This year's telethon had 44 million viewers. 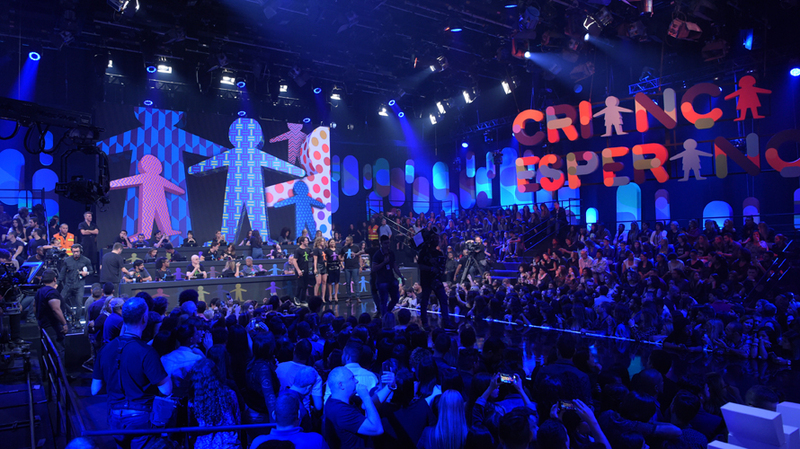 RIO DE JANEIRO – For more than three decades, millions of Brazilians have spent one Saturday night a year tuning in to the nation’s most-watched network, Globo, for the annual Criança Esperança or Hope for Children telethon. Forty-four million watched the 90-minute special on Aug. 19, more than World Series Game 7 and the Academy Awards in the U.S. It is part of a multiweek, multiplatform event to help Brazil’s neediest. But this year Criança Esperança shed light on issues like racial profiling, transgender rights, sexism, and how to break from “jeitinho brasileiro,” or the Brazilian way of doing things: whether it’s paying off police or running red lights. “The goal is to transform this into more than a show and open up a dialogue with society,” said Rafael Dragaud, who watched the event growing up, and has been its artistic director for the past three years. “The social questions that we have in Brazil are much more complex and so the show began not to be enough. 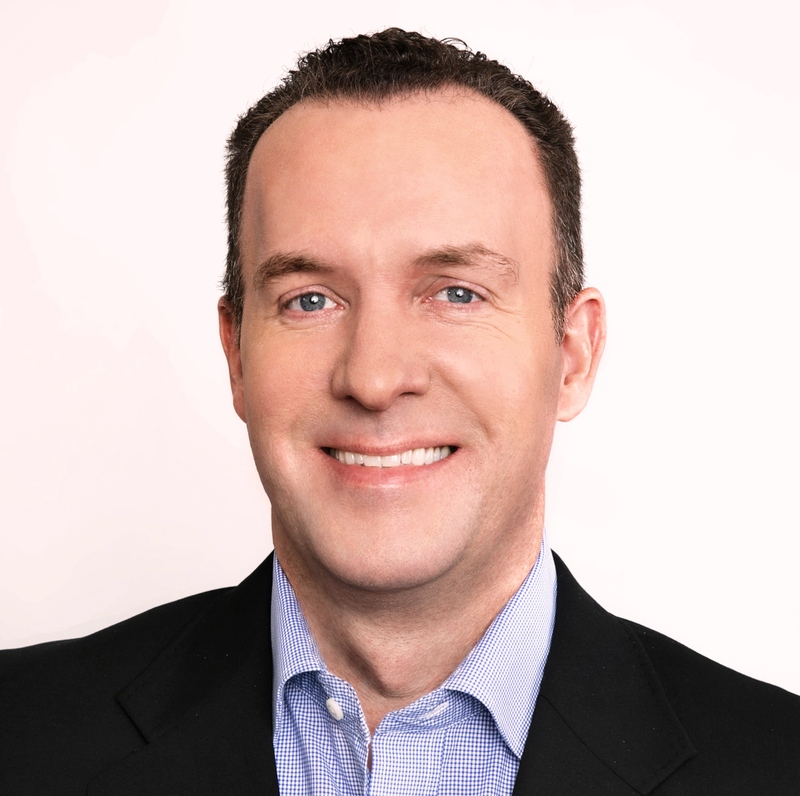 It’s a show that has an agenda, that brings in new solutions,” he said. We met in a green room on the Globo Studios lot two hours before showtime. I asked how he was feeling knowing so many people will be watching. “Well, now I’m nervous,” he joked. “It’s a 360-degree strategy, mobilizing the power of journalism and entertainment,” added Beatriz Azeredo, Globo’s director of social responsibility. The highlight of the campaign is the live special during which dozens of Brazil’s hottest musicians perform and its biggest celebrities man phone banks. “She’s our Beyonce…He’s our Tom Cruise,” I was told about singer Anitta, and actor Cauã Reymond, respectively. 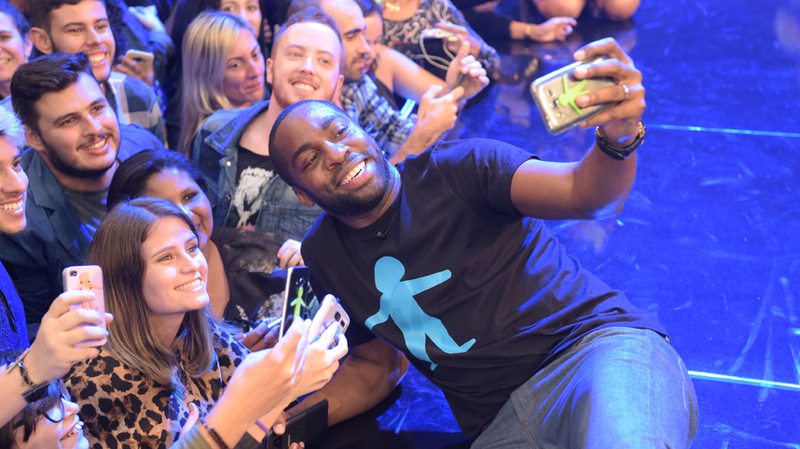 Winners of contests held on social media, as well as children from Rio’s favelas, made up the studio audience. The event was as emotional for the home audience as it was for one of the hosts. Actor Lázaro Ramos broke down off camera and embraced his co-presenters for several minutes, after giving impassioned remarks on the hardships that still exist when you’re black in Brazil. Leading into the concert fundraiser, the money raised was trailing last year’s total by as much as 25 percent. But from the start of the show to the end, more than 10 million reais (about $3.15 million) was pledged. When the 2017 campaign came to an end on Aug. 27, $20.1 million reais ($6.6 million) was raised, 23 percent higher than last year. That is no small feat for a nation on its heels. The unemployment rate is 13 percent, 8 million children don’t go to school, corruption is rampant, once-exalted former President Luiz Inacio Lula da Silva was recently sentenced to prison amid a bribery scandal. (He’ll remain free pending an appeal, and is expected to run for president in 2018.) His successor, Dilma Rousseff, was impeached last August. Current President Michel Temer is clinging to power. “We have 14 million people unemployed. We have very high rates of illiteracy. So we have to invest not only money but time and care,” Globo News anchor Sandra Annenberg told us. Annenberg had just finished hosting her segment of Criança Esperança. We talked in a golf cart as she shuttled between studios on her way to catch a flight to Sao Paulo, where she anchors the network’s daily 1 p.m. newscast. Actor and transgender rights activist Silvero Pereira (l.) and pop star Sandy Leah perform at the Criança Esperança event. “It’s the most important event for Brazil, for sure,” said Annenberg, who also hosts a two-hour Saturday morning program called Como Será? (What Will Be?) that covers social issues like education and sustainability. “We really believe we can do something,” she said. In Criança Esperança’s 32 years, more than $330 million reias ($103 million) has been invested in more than 5,000 social projects, benefiting more than 4 million Brazilians. Eighty-five projects are earmarked for donations this year.